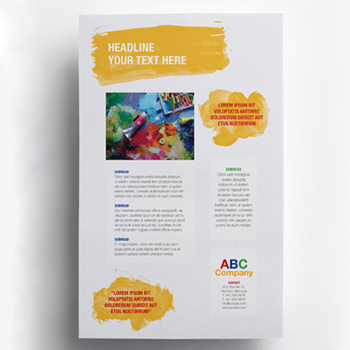 We make it easy for businesses of all sizes to receive professional grade printing right here on-island! Ensuring your company receives the best value! Whether you require a daily schedule, weekly schedule or on-call service we are Bermuda’s premier mail, courier and messenger service company. Did you know you could shop for your print goods online! With delivery services and design templates, our shop is simple and convenient! Right from the start, ProServe impressed us with its helpful, professional manner – an approach that not only inspired confidence, but generated the results we were looking for. Through the assistance of ProServe, our company was able to meet its deadline. ProServe listens to your needs and requirements and provides them in an efficient and affordable manner. 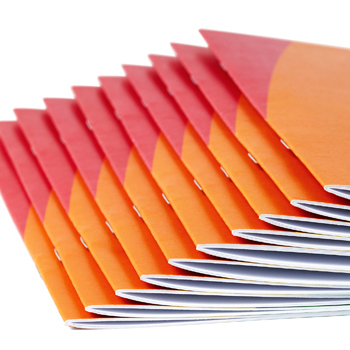 ProServe provides professional management of our monthly Statement printing, inserting and mailing program. The ProServe team provides solid support and proactive feedback. We’ve partnered with true professionals in the local market. ProServe have impressed us with the reliable management of their daily postal clearance service, bulk mail service and meeting our constant pressing deadlines. What we appreciate most about ProServe is the pleasant, efficient and professional manner in which they conduct business. 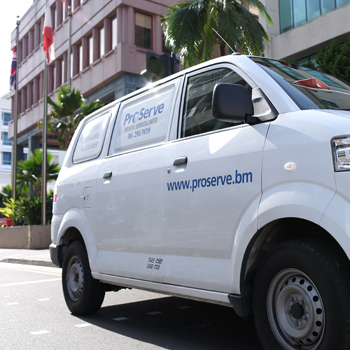 For the last several years, ProServe has reliably handled the mailing of materials to Shareholders for the Bank’s Annual General Meeting. Working closely with the Bank and our Registrars, ProServe has executed the project year-after-year with professionalism, accuracy and timeliness. They are an integral part of our process. ProServe consistently demonstrates the ability to provide quality work. Dependability is the word that describes ProServe as they continue to meet our customers’ demanding deadlines.